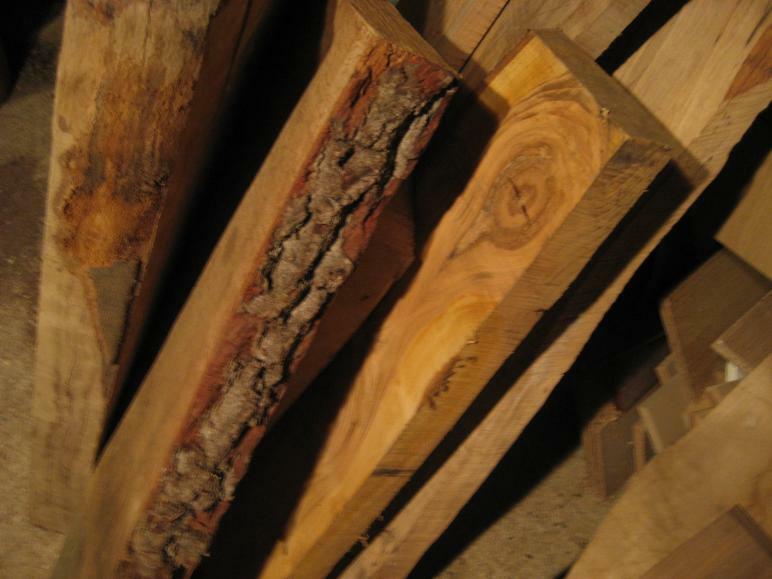 All my wood items are made from seasoned local hardwoods but is also possible to use recycled woods, garden wood waste, fallen branches, old wood furniture/ frames and doors. 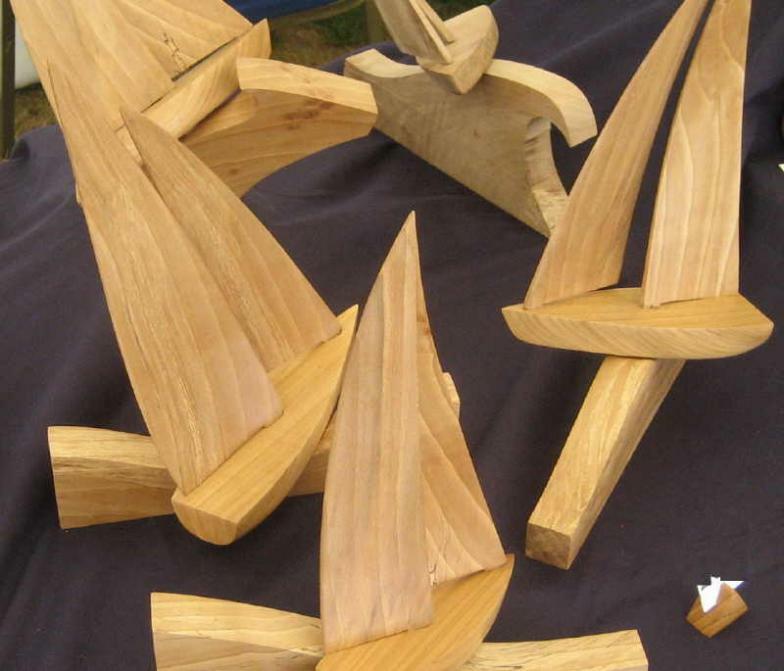 Original and individually numbered yacht sculptures using hardwoods selected to enhance the structure of the sails, boat hull and ocean waves. Combinations of seasoned beech, spalted beech, oak, walnut, sycamore and cherry are brought together to create the dynamics and eloquence of a sailing boat. 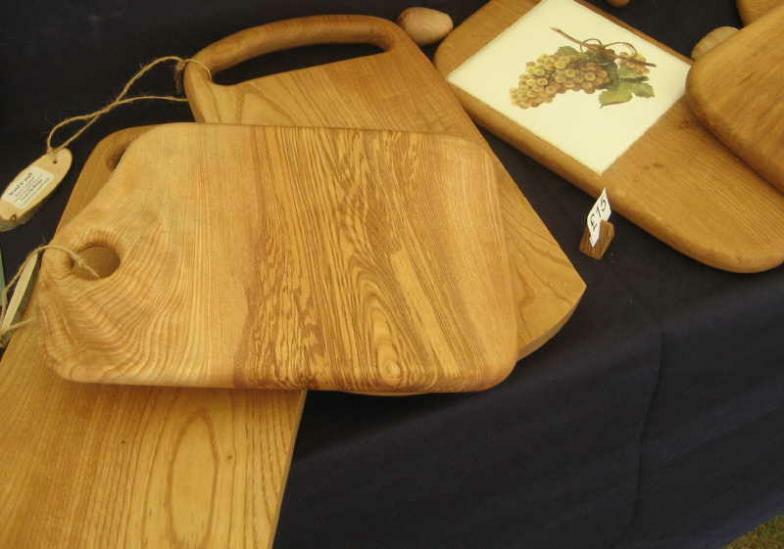 Cutting boards, food platters, food planks are sensitively carved from locally seasoned hardwood in a smooth rounded form to enhance the natural wood grain and tactility. Finished in olive or mineral oil to protect the wood and make it more resistant to use in the kitchen or on the dinning table. 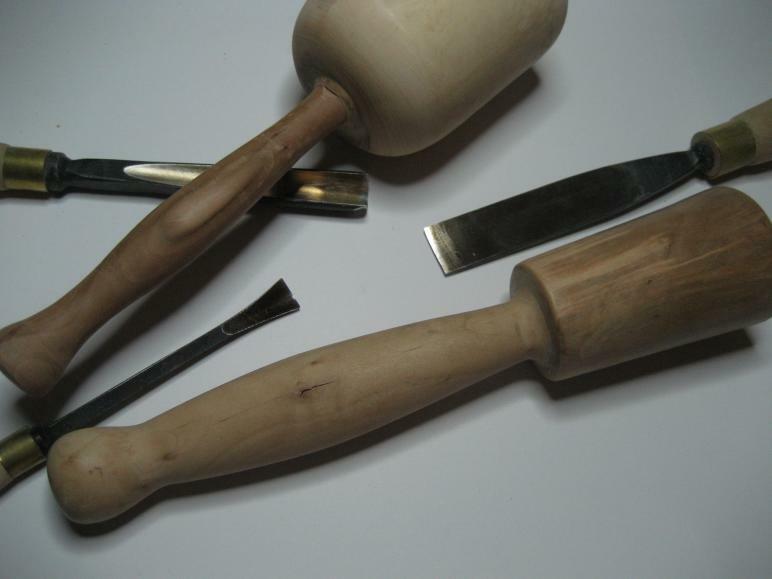 Spindle turning is such a gratifying pastime. 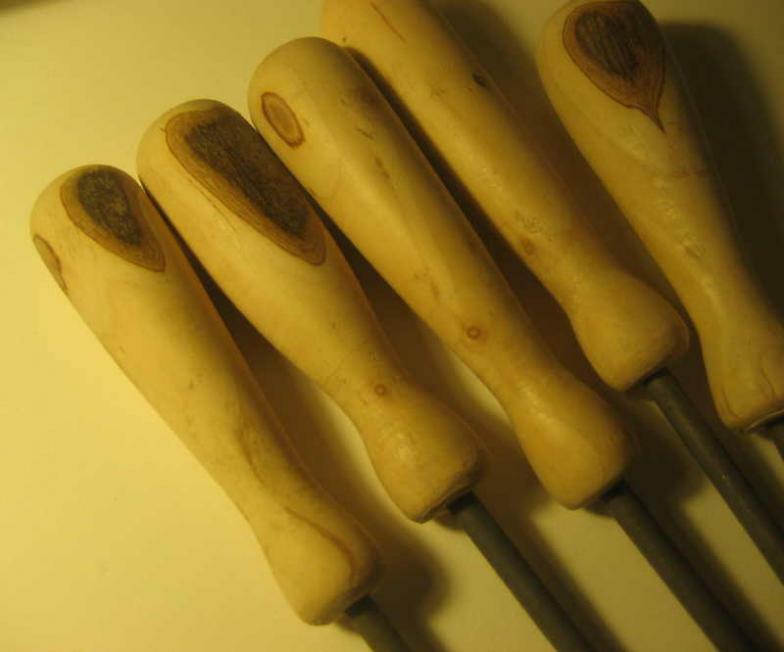 I am making a wide range of items including tool handles, mallets, stair spindles, candle sticks, mushrooms, eggs etc. 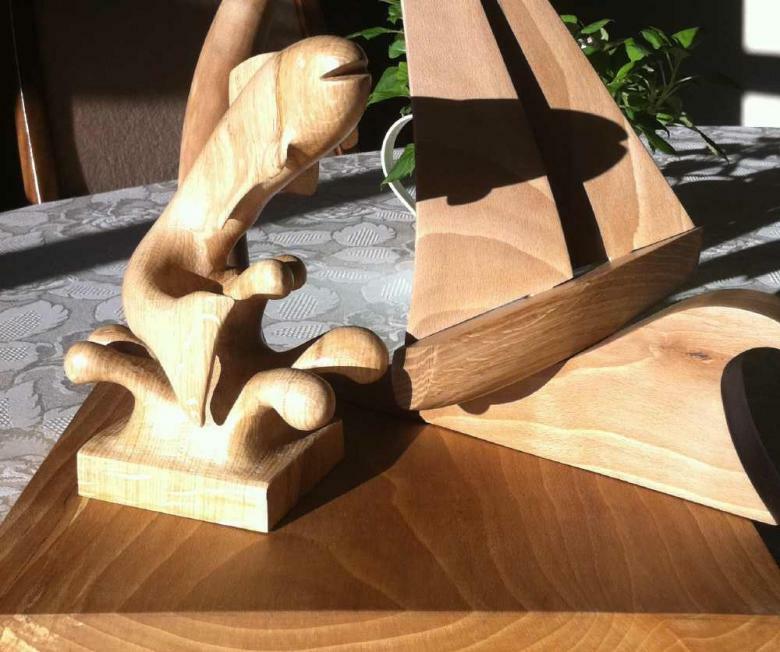 Commissions of various types of design and construction have been undertaken including wood scuptures, cockpit tables, cup holders, egg cups and Tea Light candle holders besides customized yachts and boards.